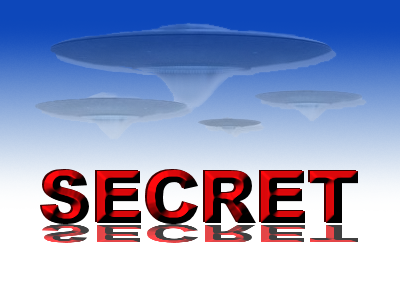 Top Secret UFO Files: Retired Navy Petty Officer Going Public? I was a Radioman 3rd class petty officer at Naval Telecommunications Center within NAS Moffett Field from Feb 86′ to Oct 89′ having maintained a TS SBI/ESI NATO/SIOP Compartmental Security Clearance. I was required to deliver TS Code word designation COSMIC to SRI, ESL/SYLVANIA, LOCKHEED SKUNKWORKS, TRW, RATHEON, BERKELEY LABS, LAWRENCE LIVERMORE LABS, and other think tanks throughout Silicon valley. In addition we had a GS11 employee who was transferred from a Joint U.S. U.K. Communication station north of London after working at that site for a dozen years. He said it was an NSA/UK facility tasked with tracking UFO including Rendalsham Forest Incident. He said that UFO/ET were real and that hopefully disclosure would happen in my lifetime since he was in his early 60s at the time. I’m not reporting a UFO sighting rather a UFO related experience. I have copies of my security clearances.